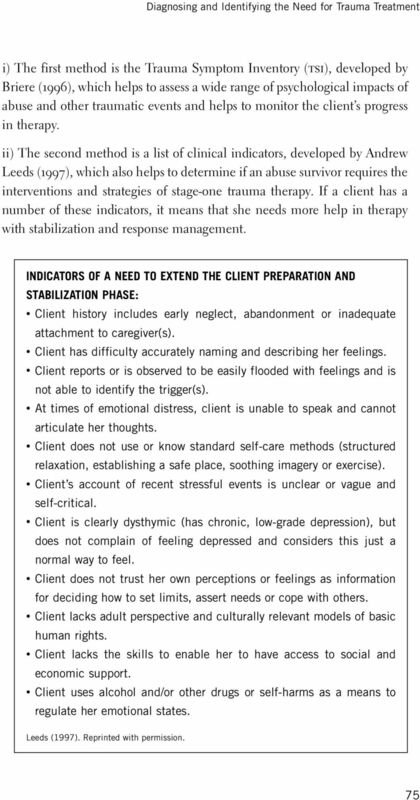 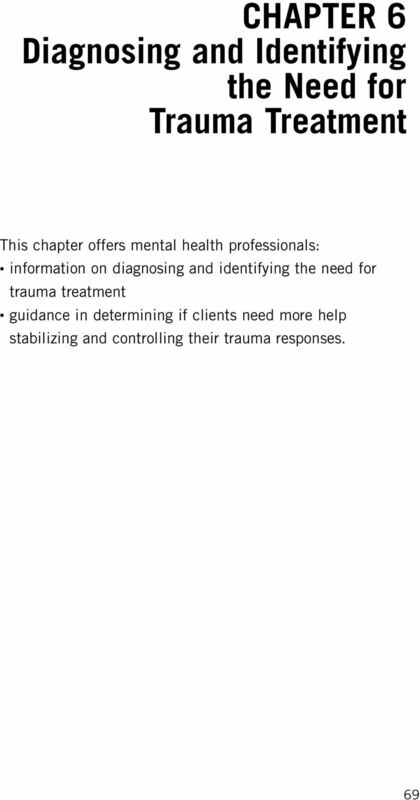 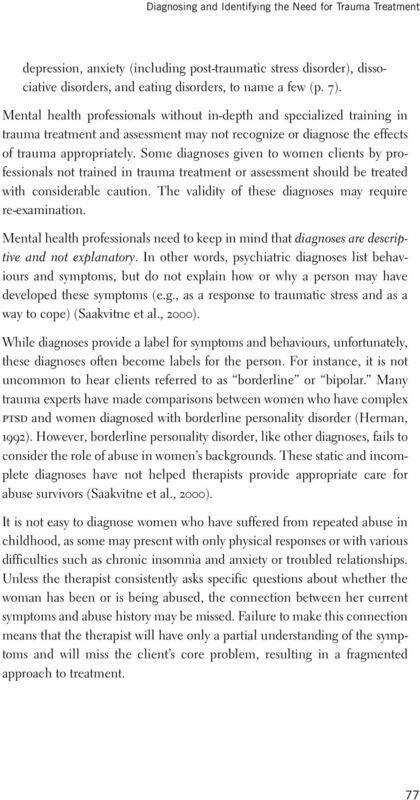 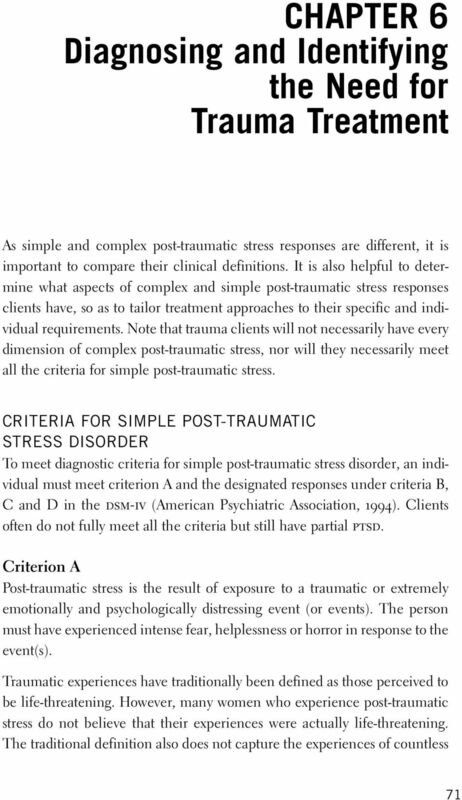 Download "CHAPTER 6 Diagnosing and Identifying the Need for Trauma Treatment"
Manual for the Administration and Scoring of the PTSD Symptom Scale Interview (PSS-I) Elizabeth A. Hembree, Edna B. Foa, & Norah C.
LOW DOSE NALTREXONE TRAUMATIC STRESS DISSOCIATIVE SYMPTOMS AND CONSCIOUSNESS. 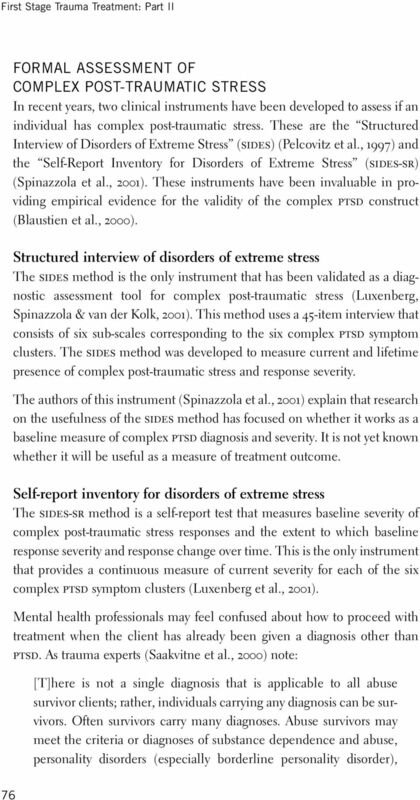 Ulrich Lanius Ph.D.
1. 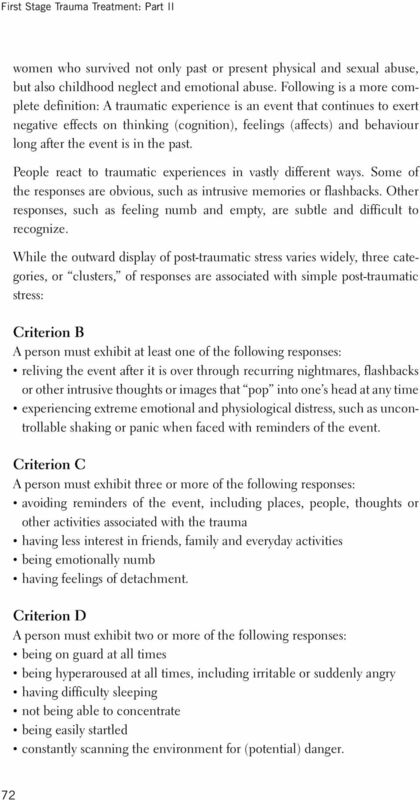 What is post-traumatic stress disorder (PTSD)? 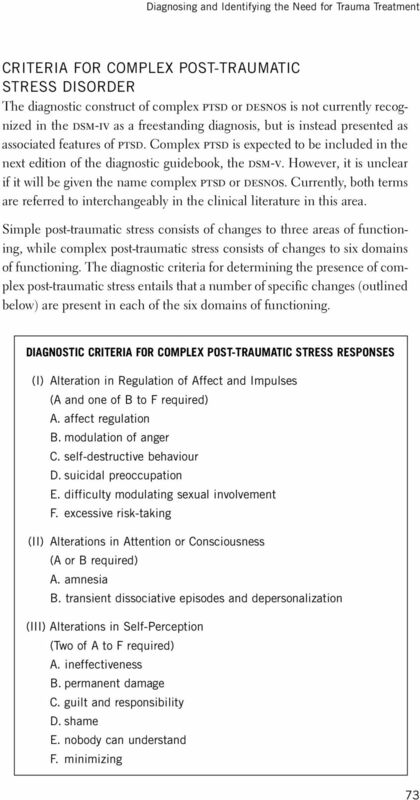 Post-Traumatic Stress Disorder (PTSD) and TBI. 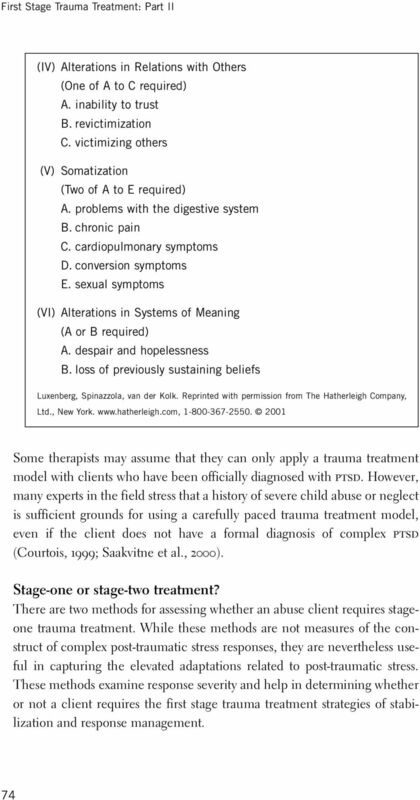 Kyle Haggerty, Ph.D.